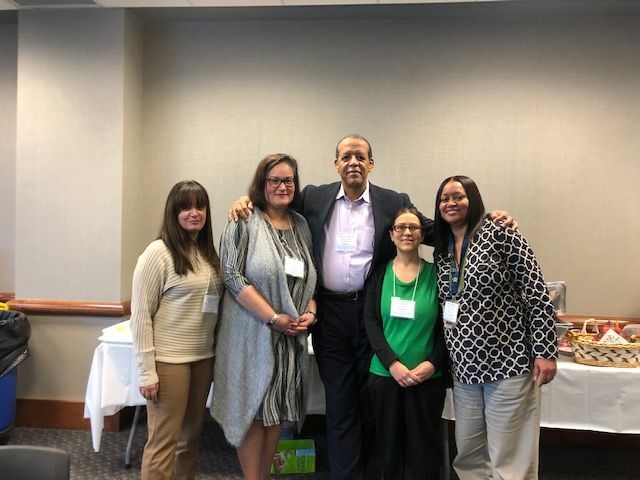 Members of the Newburgh Basics Steering Committee attended a training on Friday, November 30th hosted by the Yonkers Basics team. The training provided technical assistance for existing and launching initiatives. 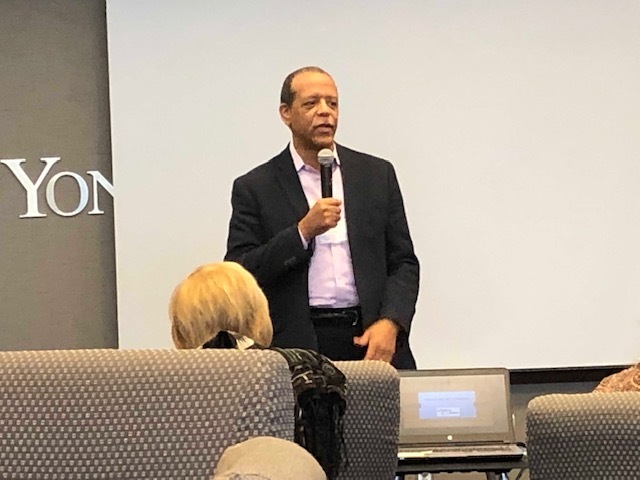 Dr. Ronald Ferguson (founder and CEO of The Basics, Inc.) and Dr. Jennifer Longley (Learning and Innovation Director, The Basics, Inc.) provided training regarding metrics and evaluation practices, and Dr. Jennifer Longley (Assist. 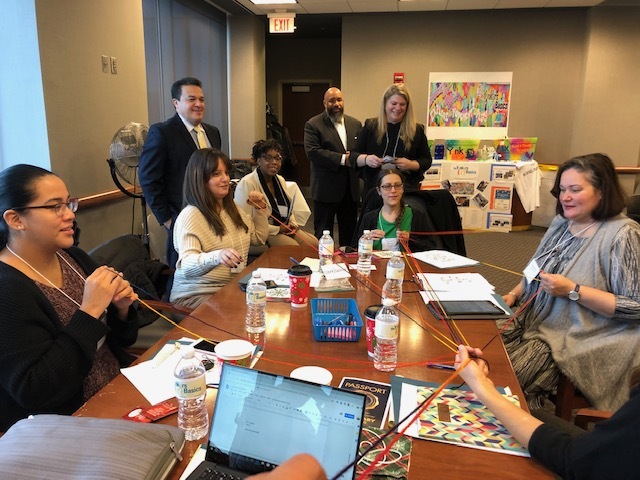 Professor, Borough of Manhattan Community College), and Ms. Jennifer Coggio (Director, Early Childhood, Yonkers Public Schools), shared strategies regarding Basics Training, Partnerships Development, and Follow-Up practices. 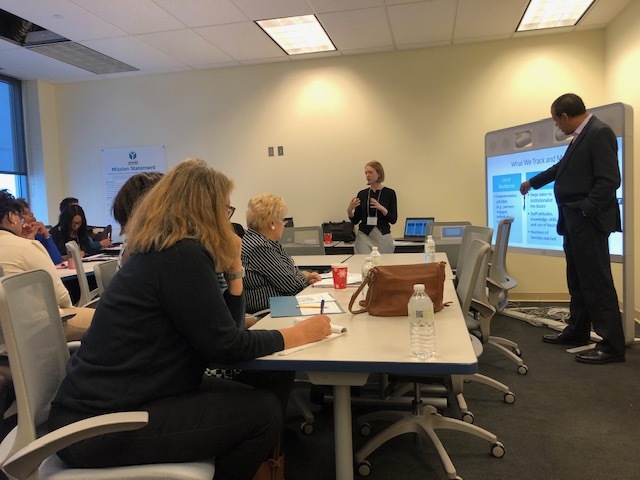 This event was the launch of the The Hudson Valley Regional Basics Network. The Network will meet periodically through the school year at various sites hosted by established Basics teams. The purpose is to support and develop Basics teams to be impactful in reach and intentional in purpose and goals. If you would like to know more about The Newburgh Basics, please contact Mrs. Pamela Peterson, Director of Family and Community Engagement.